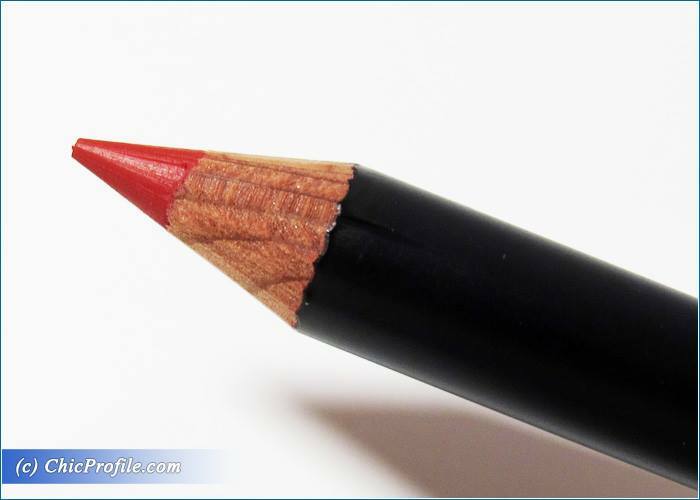 A red lip liner pencil is always a must have for anyone who wants to wear a classy red lip. 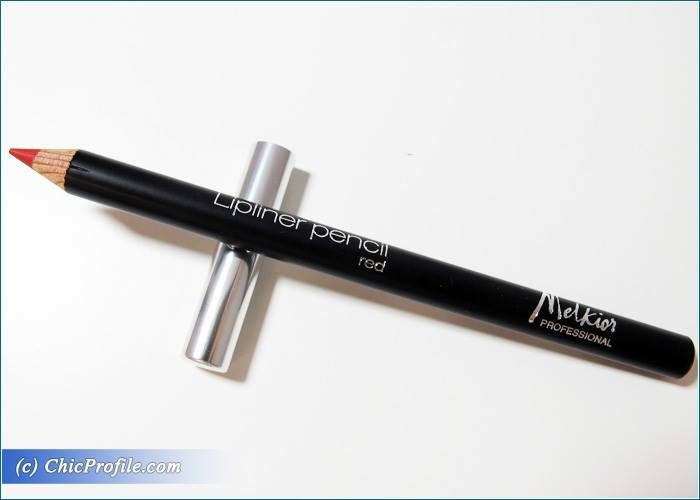 Melkior Red Lipliner Pencil is definitely a product worth checking out if you are looking for an intense, vibrant and opaque red that will give you that crisp line and create subtle and desirable red lips. 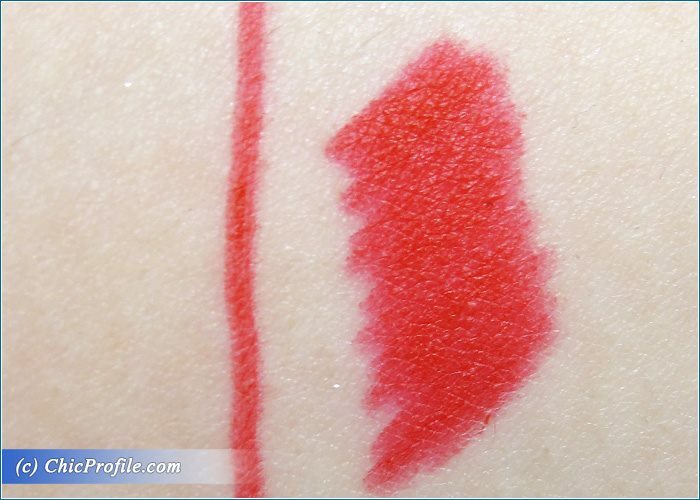 Not even I, a dedicated fan of the pink lip colors and glosses can deny the power and attraction of a woman wearing a red lip, so I find myself from time to time reaching out for a cool toned lipstick but not before pairing it with a perfect red lip pencil. 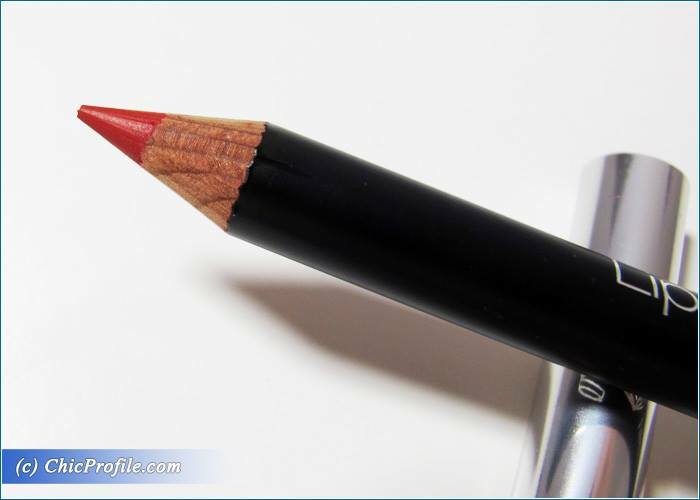 Melkior Red Lipliner Pencil (19.90 Lei for 1.14 g / 0.04 oz) is a medium intense red with slightly warm undertones and a semi matte finish. It has a rich, intense and opaque color coverage. 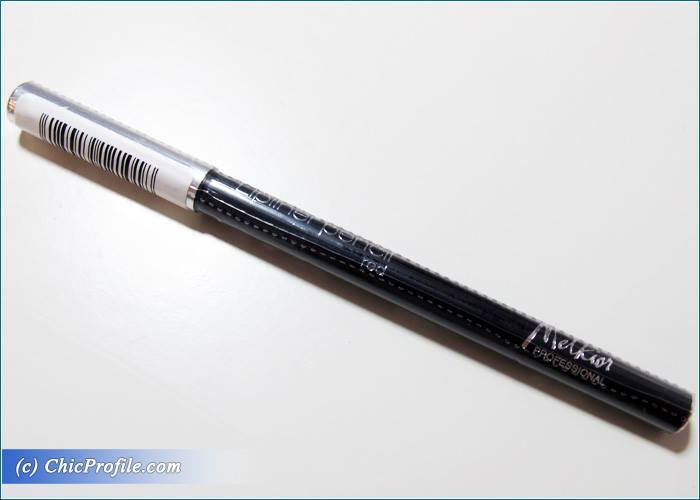 The consistency is slightly creamy and it makes the pencil glide well and effortlessly across the lips. 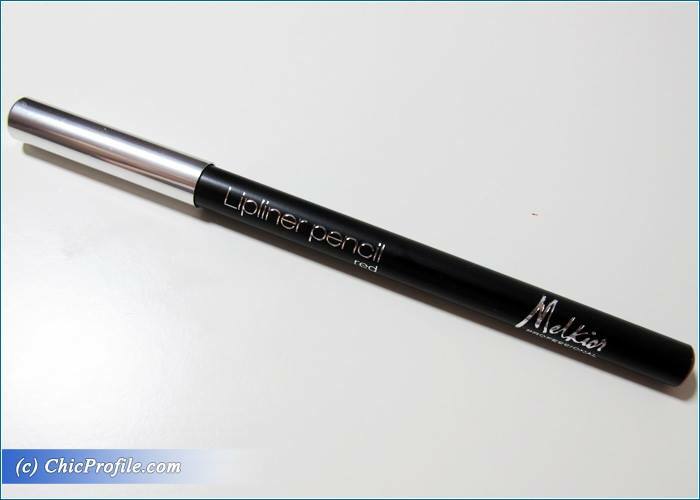 It doesn’t come with a sharpener so I always tend to sharpen it after each use as I always want to have a pointed tip for a precise application and a crisp line. 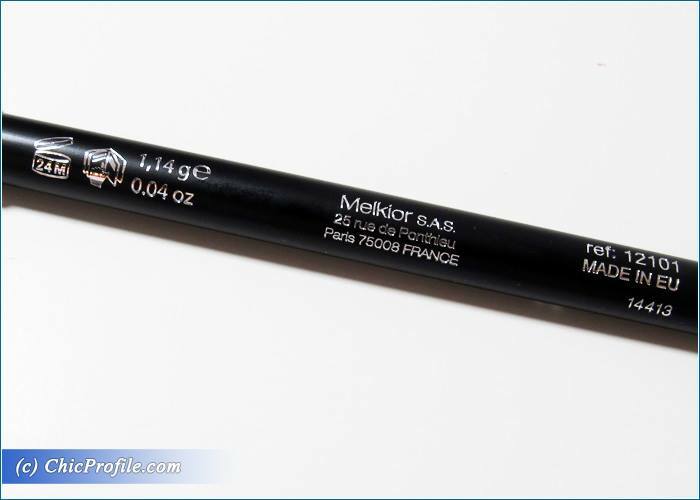 Melkior describes this as having an waterproof formula which lasts on the lips for more than 4 hours. I haven’t tested as waterproof but it does wear long on the lips and it’s amazing as a lip base. 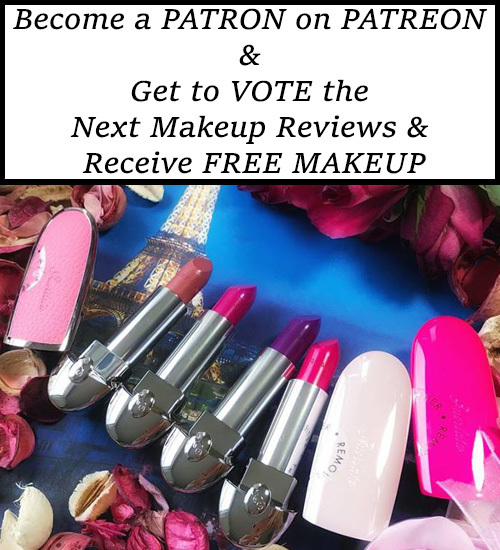 I like to start by outlining my lip line and the fill in the lips with the same color and after apply the lipstick for a longer lasting color. I noticed that it does leave an even stain on the lips which keeps on going on for a few more hours. 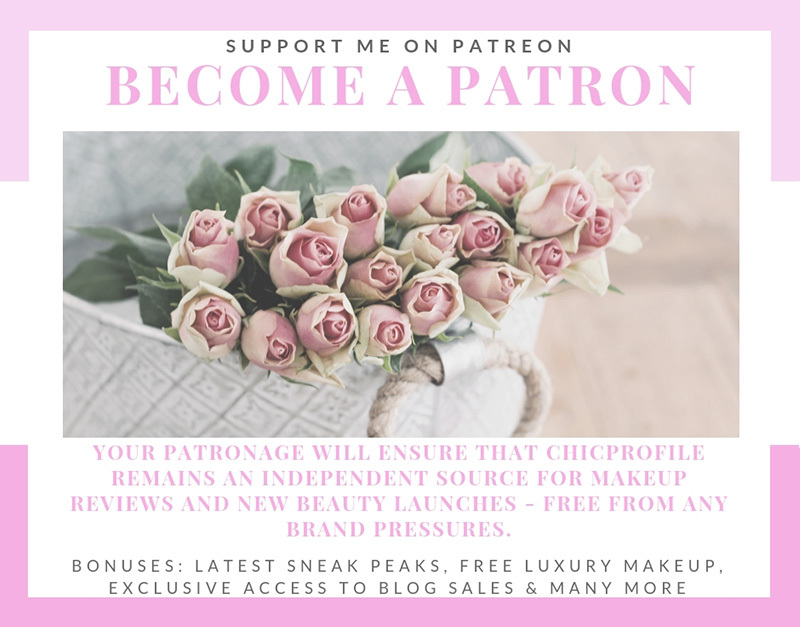 It has such a smooth and creamy formula that feels lightweight on the lips and doesn’t dry them out, it doesn’t settle into lip lines but it does tend to migrate a bit around the edges so it is best to define your lips with a concealer. From Mona with Gloss 6th Year Party!